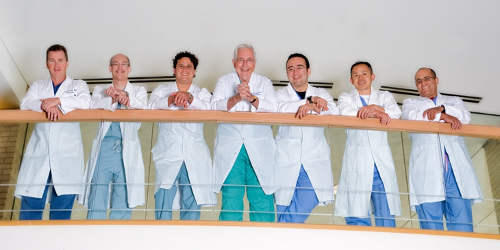 The physicians at Dallas-based Veritas Anesthesia have been providing excellence in anesthesia care for more than 50 years. From tiny, premature babies to fragile, elderly patients, our goal is always the same: to achieve excellent outcomes for our patients. Quality patient care is our number one priority, plain and simple. whether the surgery is routine or complex, you can count on the knowledgeable and experienced Veritas Anesthesiologists to provide the best and most cost-effective care.